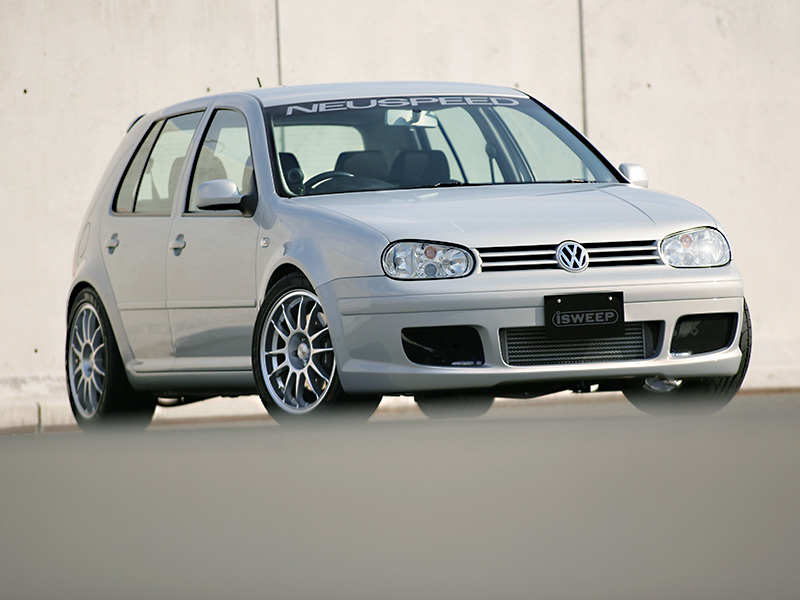 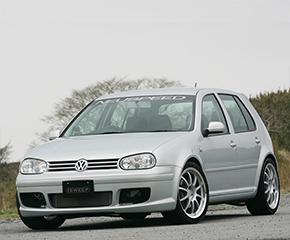 The Big Mouth front bumper for the Golf 4 GTI is designed to accentuate the outsized ducts with its factory bodylines while exhibiting plenty of impact. 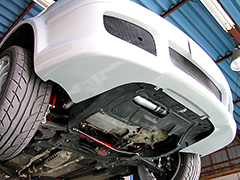 The undercarriage of the bumper stretches to the inner fender area for strength and efficient air flow. 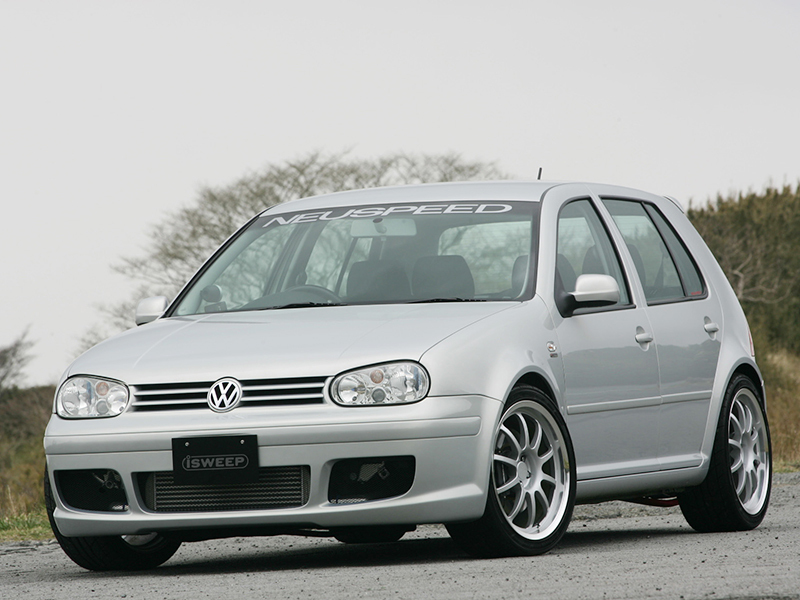 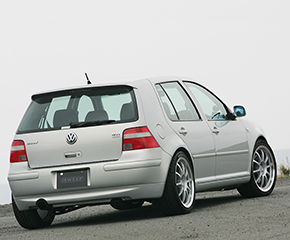 The overall design provides plenty of ground clearance as well as its ability to be paired with a NEUSPEED front mount intercooler as well as other aftermarket cooling components. Even when used with the factory intercooler, the large bumper mouth increases the efficiency of providing the maximum of amount of air. 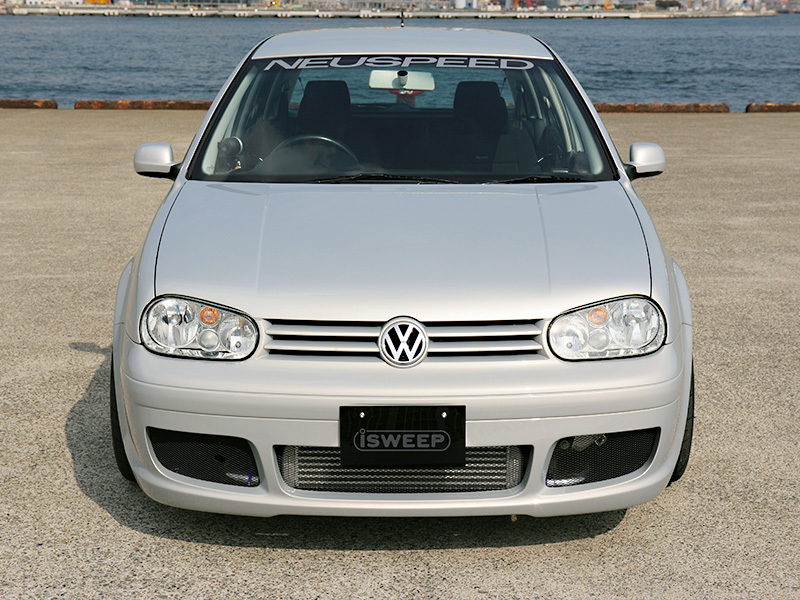 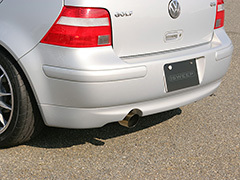 Complies to NEUSPEED Cat-Back Exhaust System part number 30.10.92. 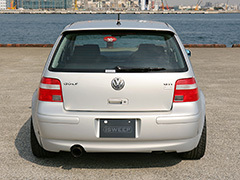 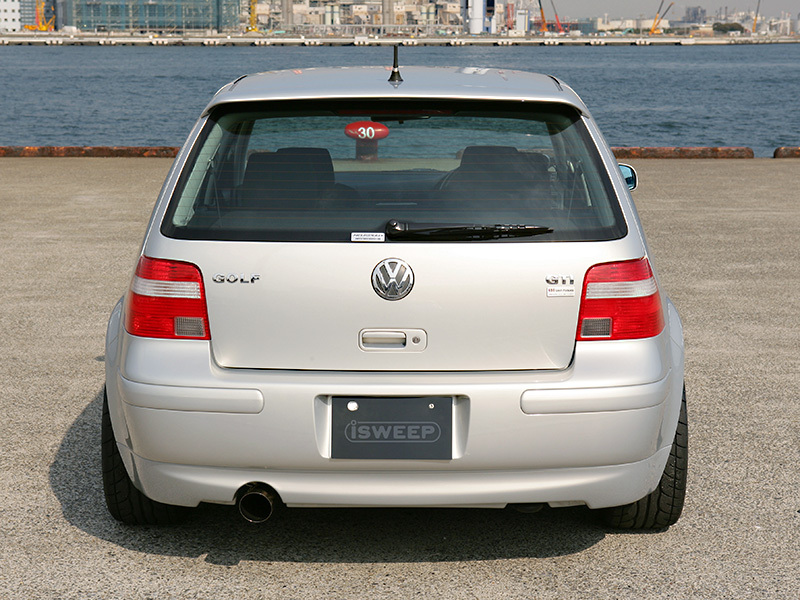 The design of the under skirts were adopted from the US sporty “337 Model”. 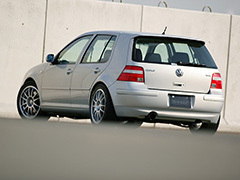 The subtle, yet precise design of the exhaust cutout exhibits an enhanced bodyline of the Golf 4.